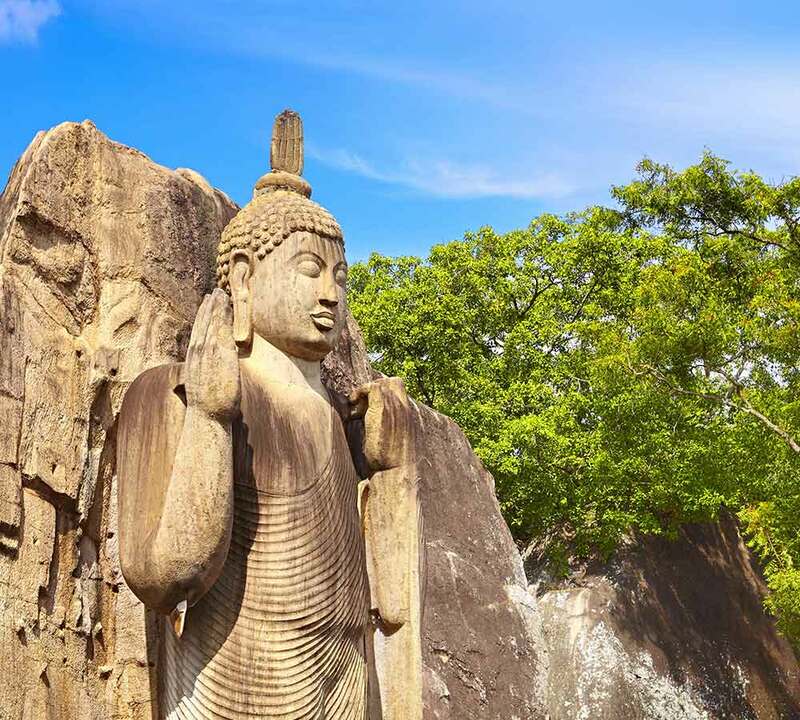 A bit of ancient history, a bit of tranquil sights and a bit of amazing wildlife; sounds like the perfect recipe for a tour in Sri Lanka! Explore the untamed wild at one of the many wildlife sanctuaries on the island or embark on a magical journey to explore the refreshing and scenic hill country. The many tourist attractions in Sri Lanka are sure to captivate the wander lust in you!